I read this article and found it very interesting, thought it might be something for you. 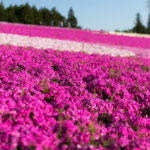 The article is called 15 Things to Do in Saitama and is located at http://trip-n-travel.com/listicle/9914/. Saitama is a city that is north of Tokyo. It is mostly a residential city for people who commute daily to Tokyo. While it is not a popular tourist destination, it has its fair share of fun attractions. 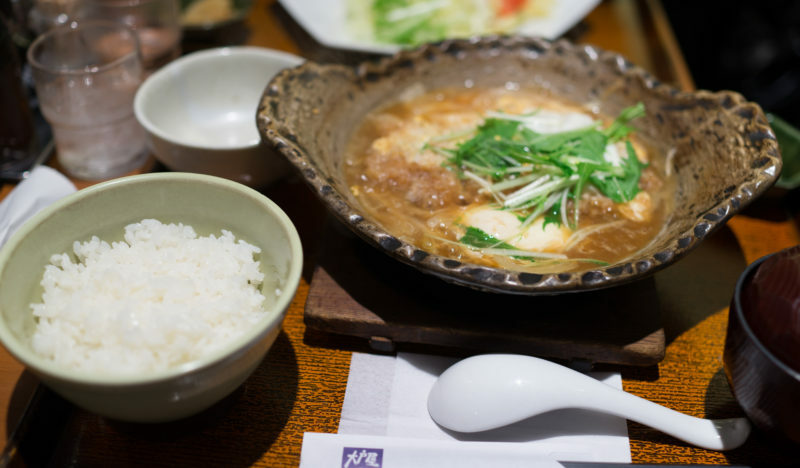 Tourists are sure to impress Japanese people with their knowledge of a relatively unknown part of Japan. Check out these 15 things to do if you happen to find yourself in the area. A great place for train enthusiasts and for families! 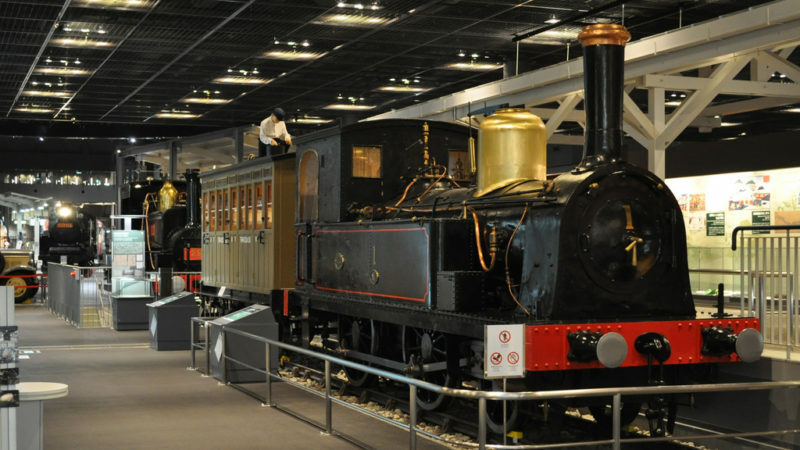 The museum contains the history of the railway in Japan. It has many exhibits that show previous types of train cars, has different simulators to show how trains work, and explanations of the evolution of train technology. Most of the trains can be experienced first hand, as they allow you to walk inside and sit in them. This shrine was the head shrine of the former Musashi Province. The shrine has beautiful scenery with its gorgeous trees. 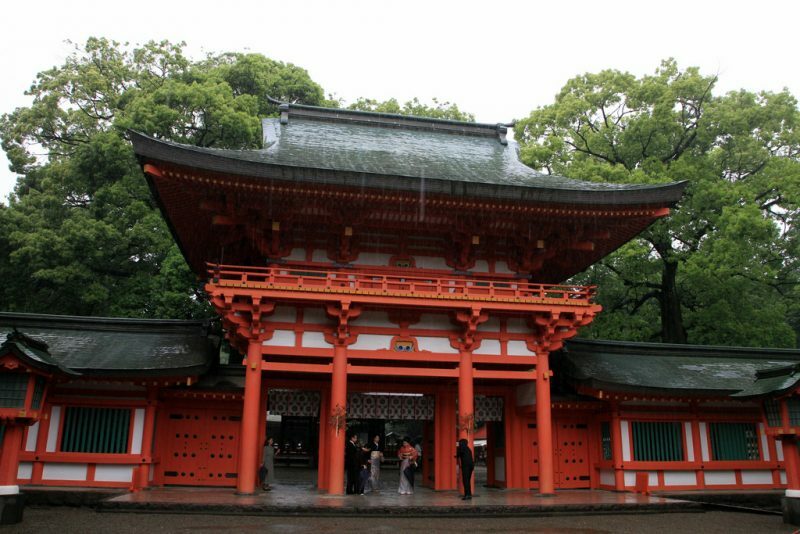 The main shrine has a large two-storied gate that is sure to delight those interested in Japanese architecture. It is one of the most visited shrines in Japan during hatsumode, a visit to a shrine on New year’s day. Come here to spend a relaxing afternoon and learn some interesting Japanese history. It is no secret that baseball is a national pastime in Japan. 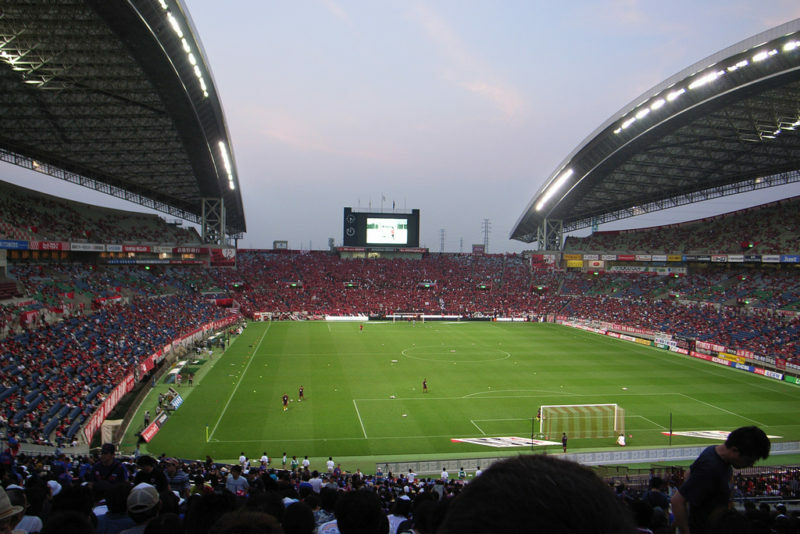 For those who love baseball, be sure to catch a game at Saitama stadium 2002. 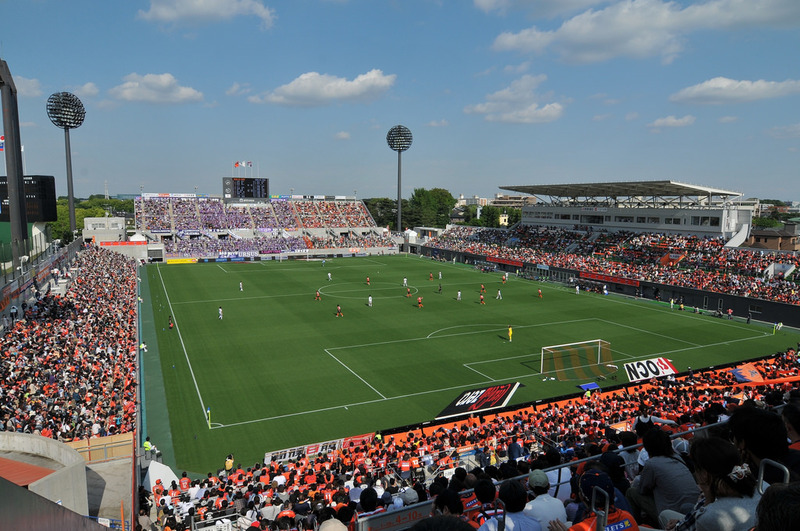 Even if you are not a fan, come for the great atmosphere and the lively Japanese fans. Shibazakura Hill is a place in Hitsujiyama Park. 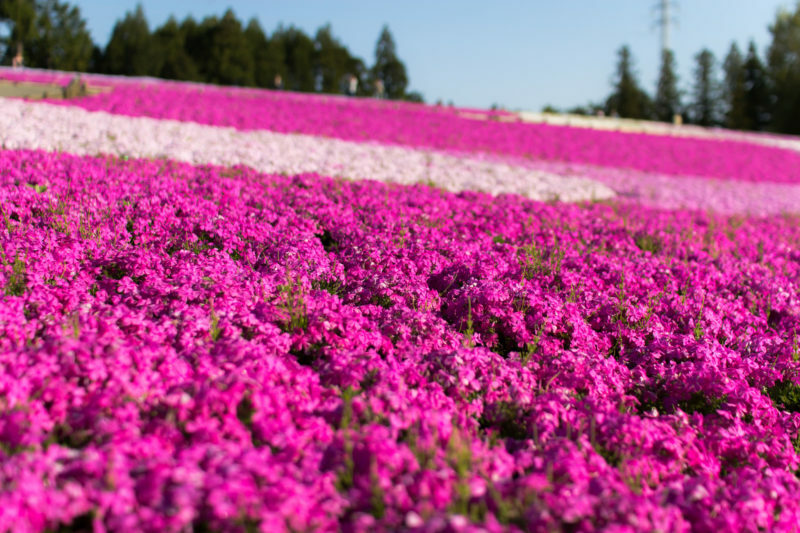 During blooming season, the entire area is covered with small pink, blue, and white flowers. The colors are vibrant and joyful. Come here for a fun filled day with lots of pictures! 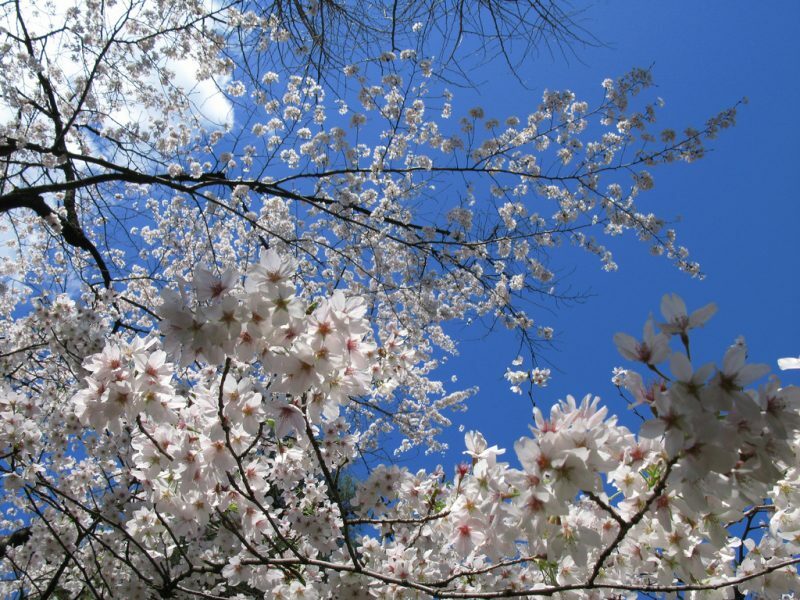 During cherry blossom season, the park is filled with blooming flowers. It should be a beautiful sight to see and an enjoyable walk for the whole family. 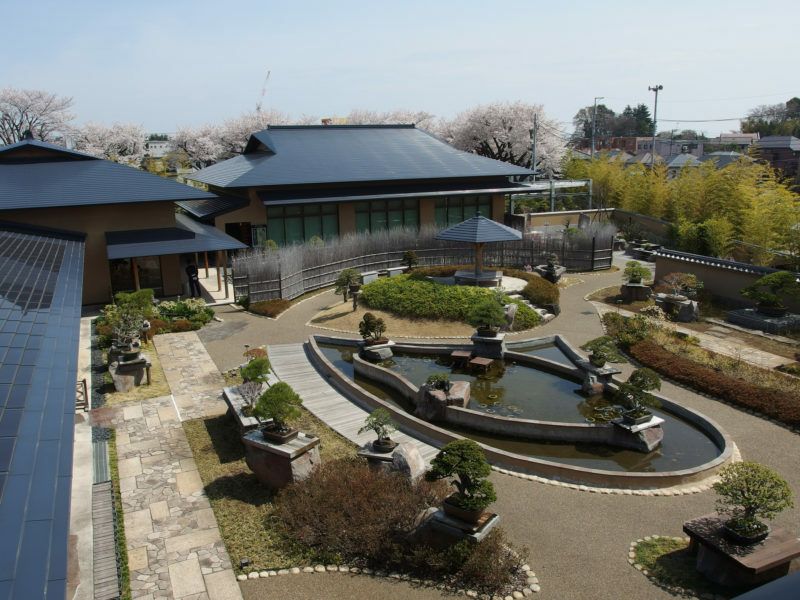 This museum has a huge history of the cultivation of the bonsai tree. There is an impressive number of different types of bonsai, both small and large, old and new. Here you will learn everything you want to know about the bonsai tree. There is even a bonsai shop where you may purchase your own. If you find yourself in the Saitama area during spring, you might be able to catch the Keyaki Hiroba Beer Festival. 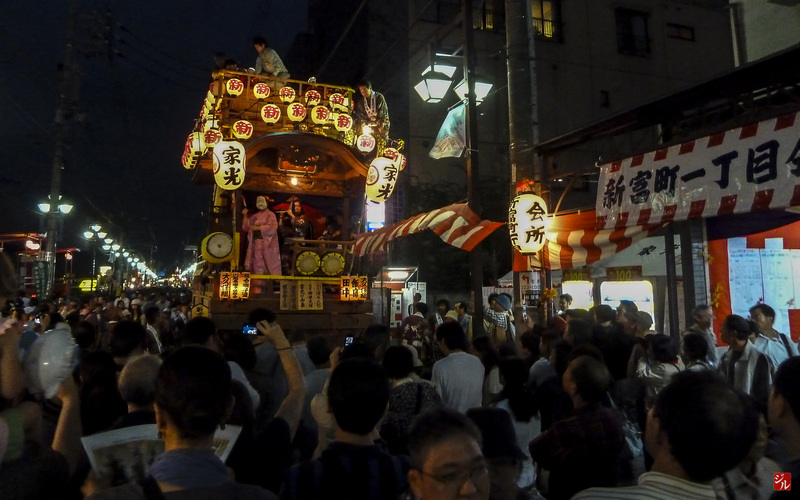 It is one of the biggest beer festivals in the Kanto region. For those who are beer lovers, this is a great place to try out the different breweries Japan has to offer. This shrine is dedicated to the moon goddess. It is famous for its full moon rituals. The area has many rabbit decorations as a symbol for the moon. There is also a flea market here that is every fourth Saturday of the month. You can enjoy the whimsical shrine in addition to buying kimonos and other products here. 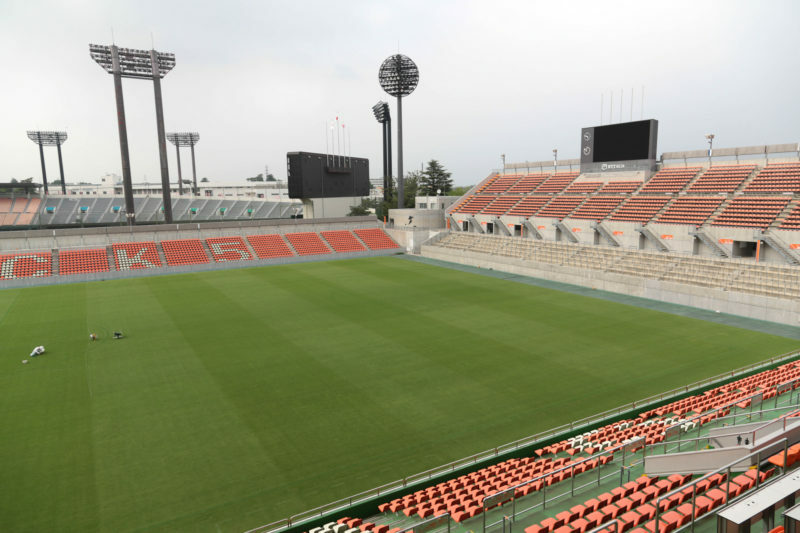 While this stadium is on the small side, it brings a more intimate feeling for the fans due to its size. If you are a soccer fan, this is a great place to see a game and have some fun. This park is a great place for families to spend the afternoon. There is a huge pond where you can see wild birds and ducks. You can also see interesting gingko trees that are beautiful during the fall when they turn red and yellow. Great place for jogging for those of you interested in some active workouts! This park is a local park frequented by residents. In the mornings, you can see the local people practicing tai chi. There is a small pond and beautiful garden. It is a great place to just relax and enjoy some scenery. This is a free zoo that is inside Omiya park. It is a good place to bring the kids to see some interesting animals such as the Japanese bear and some hyenas. 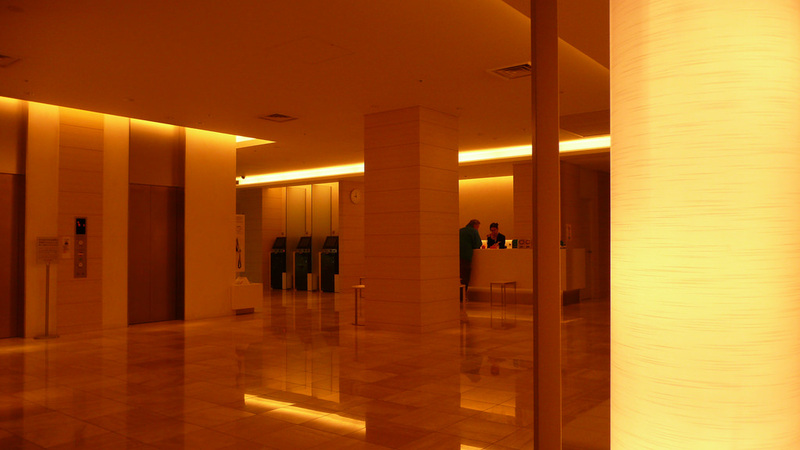 It is not a large zoo, but a quick walk through and a small attraction in Omiya. For those interested in some of the history of how Saitama came to be, this is a museum dedicated to history and folklore. While it is not a big tourist attraction, it is a hidden gem for those who love history. Oshi Castle is a Japanese castle that is well known as the “Floating Castle of Oshi” due to its interesting look. It has withstood many big battles over the course of history. It is an interesting place to visit for those interested in the military and warfare or in architecture. One of the most exciting things to do in Saitama is to go boating in Nagatoro. 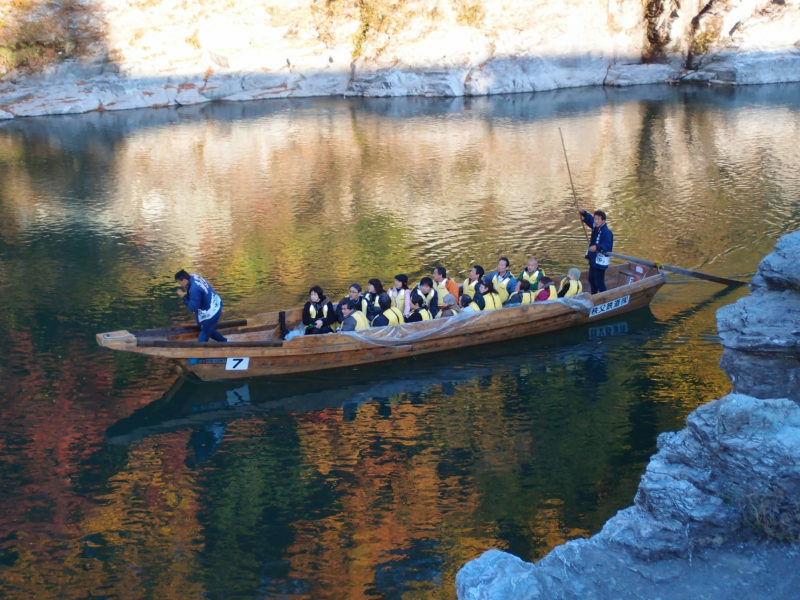 You board a traditional Japanese boat and go on the Arakawa River. Great for those looking for an adventure as the slow river becomes a rapid current as you move along. 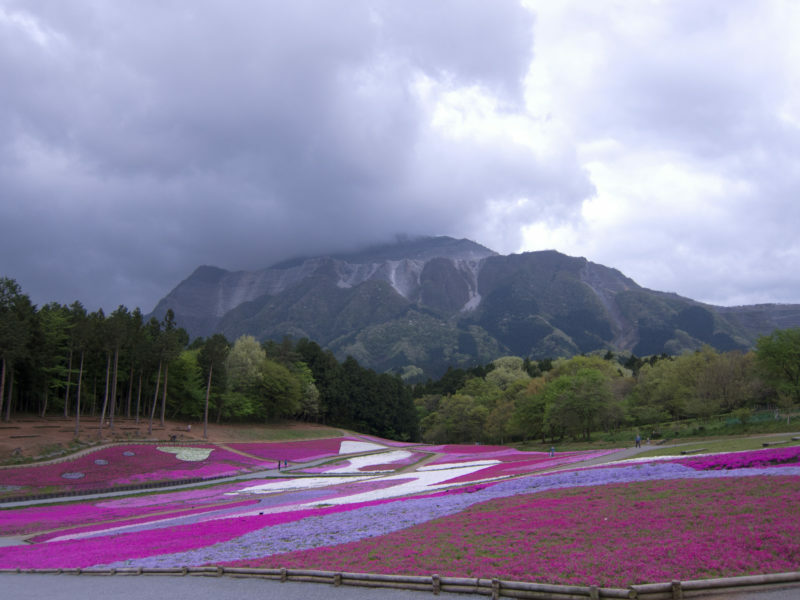 While Saitama is still relatively unknown, there are still many fun and exciting places for visitors to enjoy.